Over on Google+, Motorola’s David Schuster laid out a basic view of what’s going on in the world of Stagefright patch OTAs for the Moto E in the US. 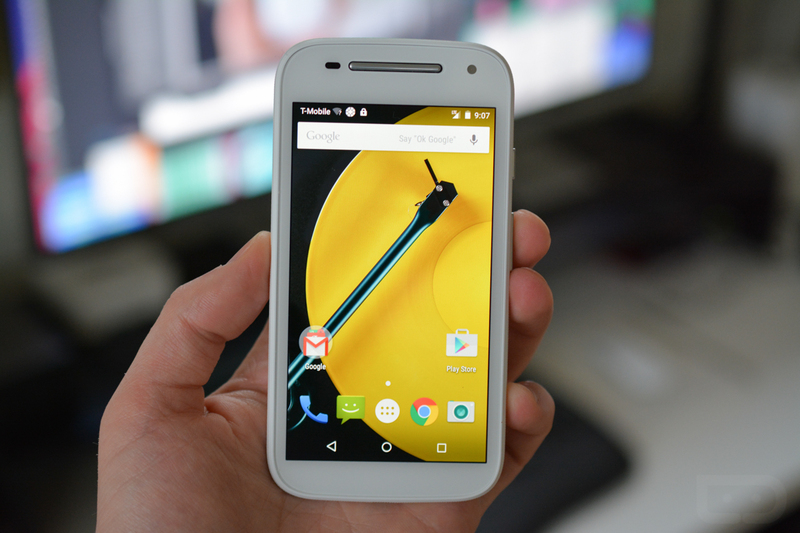 According to Schuster, Motorola began pushing out an Android 5.1 update that includes the Stagefright patch for the Moto E (1st Gen) in the US last week, and the same for Brazil. As more information is made available, we will keep you posted.